This gorgeous collaboration between the Irish queen of pattern and the Japanese hero brand goes on sale this morning here on the Uniqlo website. Here are my favourite pieces. Let me know what you buy! I am so in love with Orla Kiely. I don't know anyone who's ordered from Uniqlo so I'm a bit hesitant. 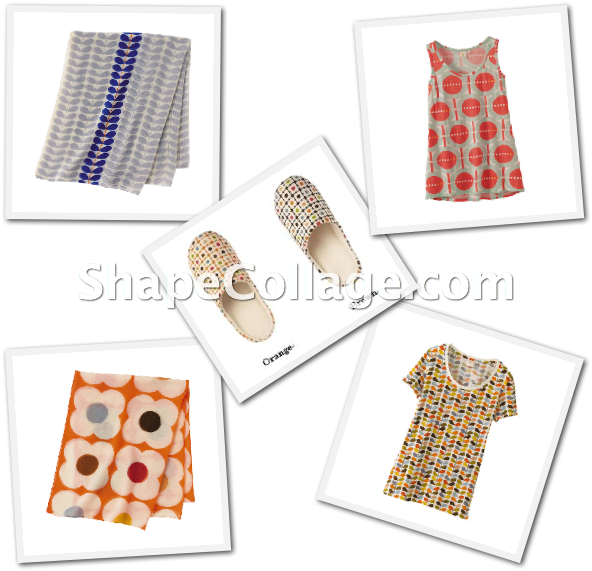 I also love Orla Kiely - though just had a look on the website and there's only a few dreary looking tshirts left!